For dip pen only. Not for fountain pen. 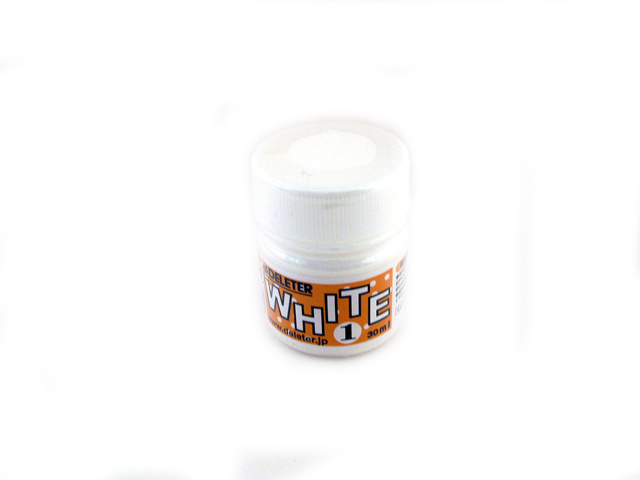 White 1 ink is an aqueous ink which make white-out details and white touch-up process possible.